Our Warsaw dental office’s philosophy of patient care revolves around keeping our patients healthy, and not just in their mouths. 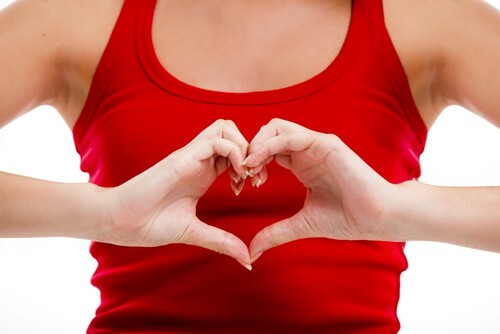 Many whole-body concerns are associated with oral health problems, including heart disease. This February, in celebration of Heart Health Month, we’d like to educate our patients on the oral health and heart health connection and how keeping your mouth healthy can protect your entire well-being. Gum disease is treatable, and treatment is easier and more successful if it’s caught early. If you notice any of the signs below, schedule an appointment with your dentist in Warsaw as soon as you can. There are things you can do to keep your mouth and gums free of disease. We recommended maintaining appointments at our dental office in Warsaw at least twice a year. But that’s not all. It’s also important for you to follow a proper at-home oral health care routine at home. Make sure you brush your teeth twice a day and floss once a day, everyday.